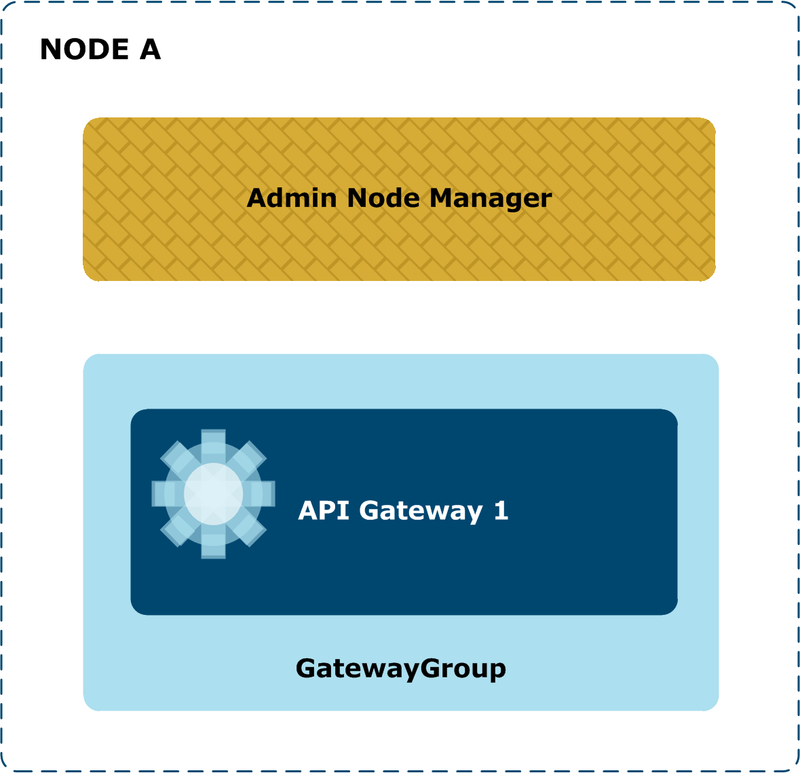 This topic provides an example of a single-node domain upgrade from API Gateway version 7.5.x (in this case, 7.5.1) to API Gateway7.5.3. Tip You can use the steps in this example as a guide when upgrading a single-node domain from API Gateway 7.5.x to 7.5.3. However, you must remember to modify the steps appropriately for your version and topology. Perform the checks on your old API Gateway 7.5.1 installation, as detailed in Checklist for the old API Gateway installation. Do not select Cassandra in the Custom installation. You can upgrade Cassandra to version 2.2.8 after the upgrade completes as described in Upgrade Apache Cassandra. Alternatively, you can continue to use Cassandra version 2.2.5 in your new 7.5.3 installation. When the installation is complete, perform the new installation checks detailed in Checklist for the new API Gateway 7.5.3 installation. You must open the port 9042 on your firewall to enable API Gateway to communicate with Apache Cassandra as described in Open the new Apache Cassandra client port in the firewall. Alternatively, you can configure API Gateway to use a different port after upgrade as described in Configure a different Apache Cassandra client port. If you are using Apache Cassandra, you do not need to specify the host name or IP address of the existing external Cassandra database cluster to the upgrade command (the Cassandra configuration is retained when upgrading from 7.5.x). Verify the upgrade as detailed in Step 6 – Verify the upgrade.